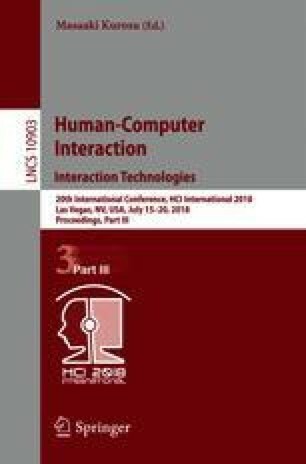 A user study was performed to compare three input methods (tilt, eye-tracking, head-tracking) with two gain levels (low, high) on a custom-made TrackMaze mobile game. The task involved maneuvering a virtual ball through a maze while trying to avoid walls. The game was developed in Swift using the ARKit framework. The TrueDepth front-facing camera of an Apple iPhone X was used for the eye-tracking and head-tracking conditions. We evaluated user performance (maze completion time, number of wall hits) and qualitative measures (ease of use, enjoyment, fatigue). Tilt input showed the best performance and eye-tracking showed the worst performance. The mean maze completion time was 12.3 s for tilt, 22.5 s for head-tracking, and 31.8 s for eye-tracking. High gain was 26% faster than low gain. Tilt was the most precise input method with only 1.06 wall hits per trial, compared to head-tracking (2.30) and eye-tracking (4.00). Participants preferred tilt and head-tracking over eye-tracking and noted that the eye-tracking interface was fatiguing and hard to use. We thank all participants who took part voluntarily in this experiment.